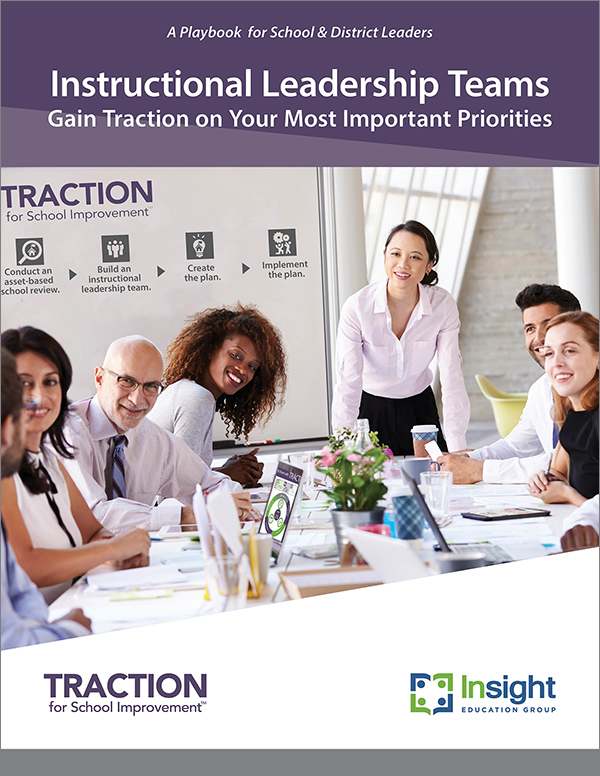 Get the traction you've been looking for on your most important school improvement priorities. While there are many factors that go into successful school improvement, we have identified several levers that research and on-the-ground experience tell us create systems for investing in teachers and school leaders—and get results for increasing student achievement. 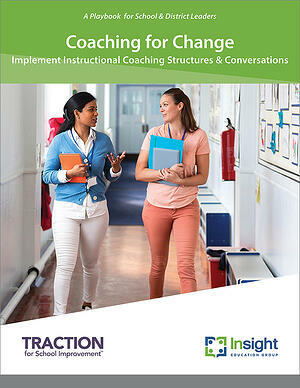 The Insight Playbook Series is designed to provide school and district leaders with new learning and practical implementation resources to gain real traction in improvement efforts. Explore the Playbooks available for purchase. All Playbooks are currently available in an interactive PDF format. In school improvement efforts, Instructional Leadership Teams (ILTs) can be one of the greatest levers to improving student achievement. ILTs not only set the vision and goals, but as a cohesive group of leaders, they proactively, efficiently, and regularly work through issues that impede progress so that real student achievement and learning can happen. 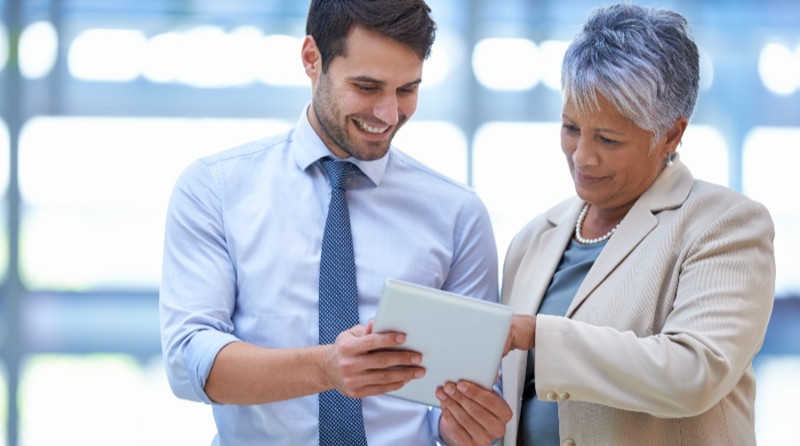 The Supporting Teacher Effectiveness Project is a systemic, asset-based approach to professional learning communities (PLCs) that helps educators discover and replicate what's working in their schools. Implemented in districts nationwide, the STEP framework guides educators in identifying the bright spots—assets—that can be leveraged and scaled toward greater improvement and replication. The STEP Playbook is a resource for administrators and STEP Coaches to aid in the facilitation and implementation of STEP to effectively capture, evaluate, and enact better systems, promising practices, and evaluation protocols in their school or district communities. Many districts are struggling to find enough effective teachers to fill their vacancies each year. 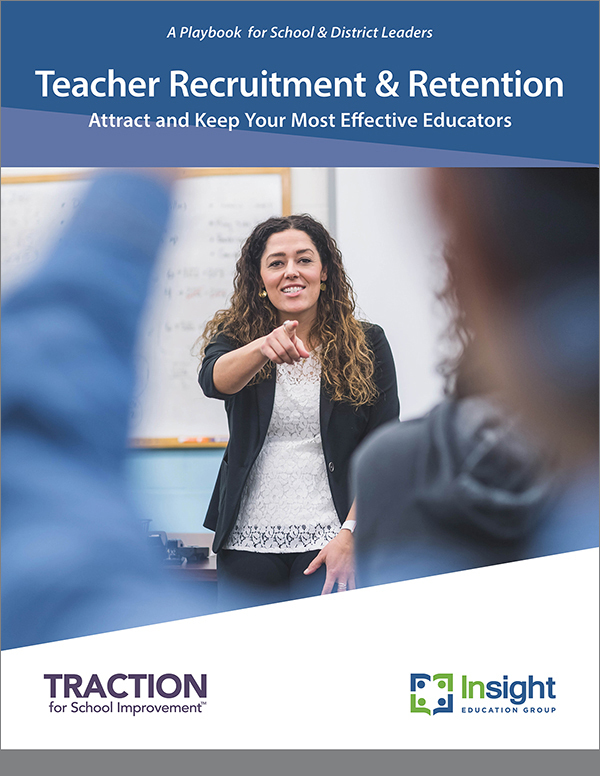 By prioritizing recruitment and retention in a new, systemic way, districts and schools can experience increased success in finding and retaining those teachers their students desperately need. Have questions about Insight's Playbooks? Ask your question below and we'll be in touch.